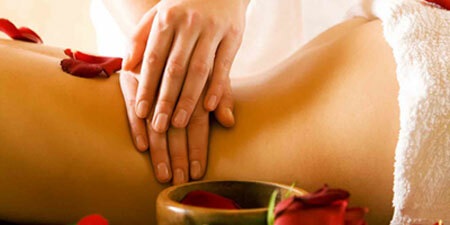 Massage as a healing tool has been around for thousands of years in many cultures. Touching is a natural human reaction to pain and stress, and for conveying compassion and support. Think of the last time you bumped your head or had a sore calf. What did you do? Rubbed it, right? The same was true of our earliest ancestors. Healers throughout time and throughout the world have instinctively and independently developed a wide range of therapeutic techniques using touch. Many are still in use today, and with good reason. We now have scientific proof of the benefits of massage – benefits ranging from increased circulation and reduced pain to alleviating the stress and tensions of our modern lifestyles. Having a massage does more than just relax your body and mind – there are specific physiological and psychological changes which occur, even more so when massage is utilized as a preventative, frequent therapy and not simply mere luxury. Massage not only feels good, but evidence is showing that the more massage you can allow yourself, the better you’ll feel. It’s the cherry on top to know this “healing tool” only gets better with frequency.